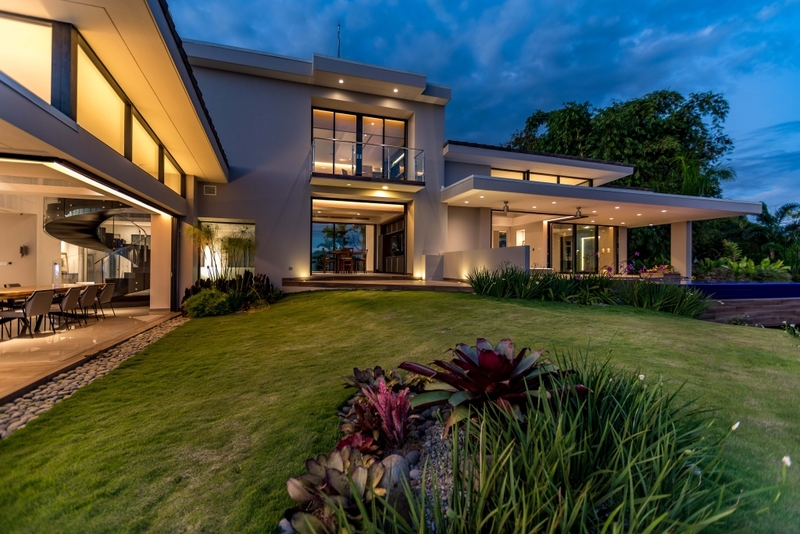 • Note: Given the high quality of construction and finishes, this structure can easily be used as additional guest quarters. 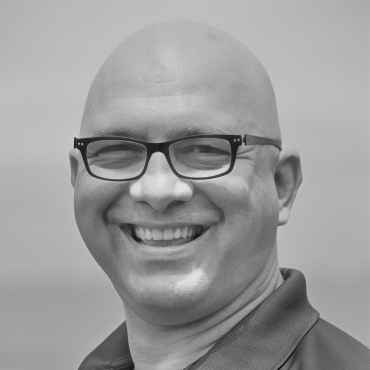 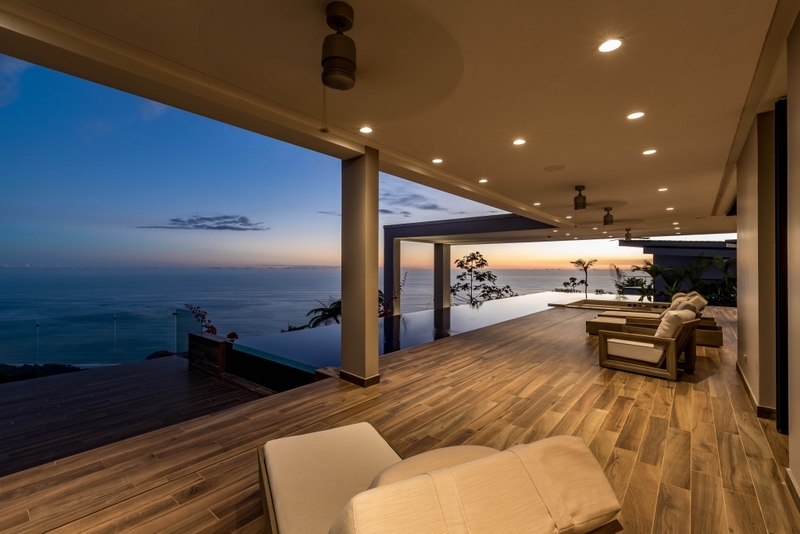 AXIOM’s philosophy is that every great place has a soul and a uniqueness that defines it, draws people to it and awakens their sense of adventure. 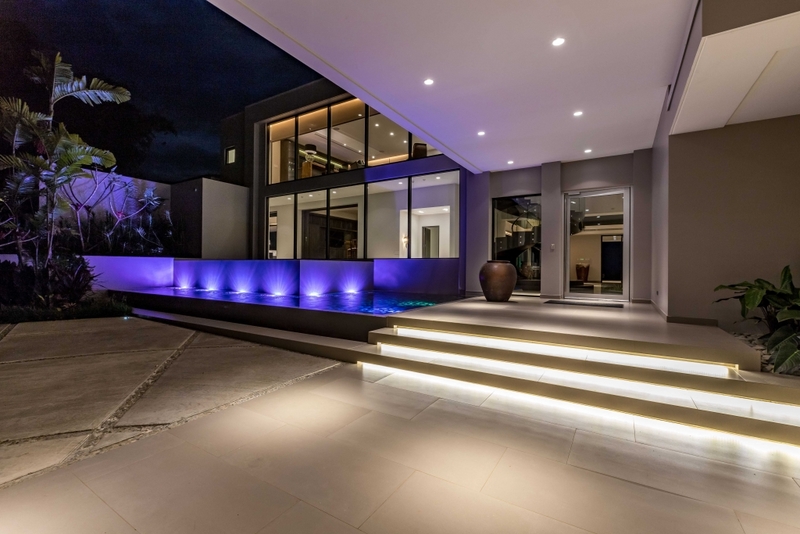 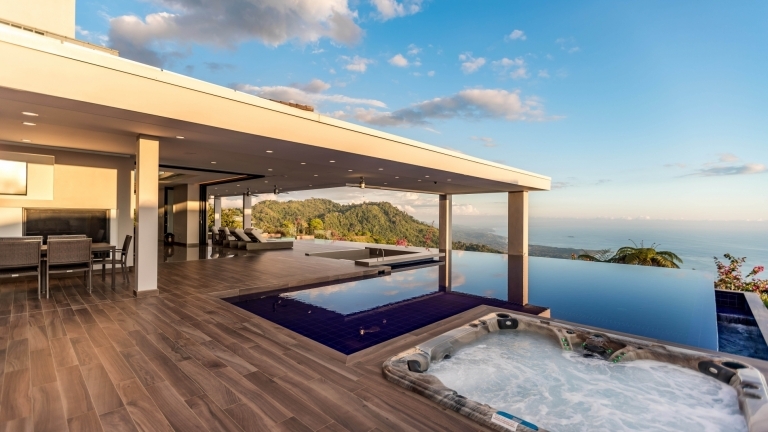 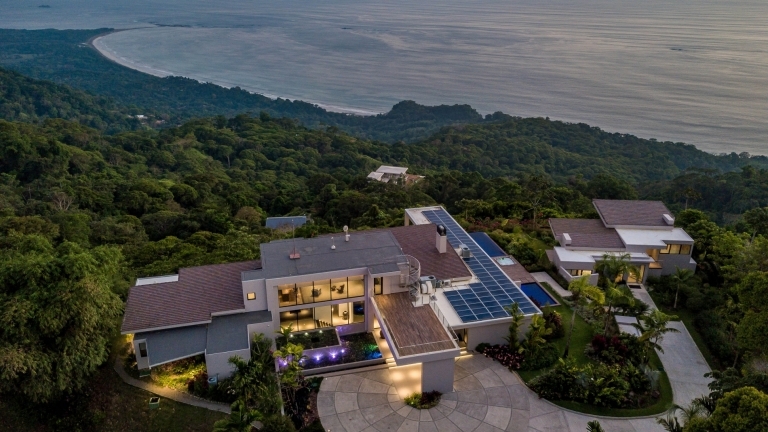 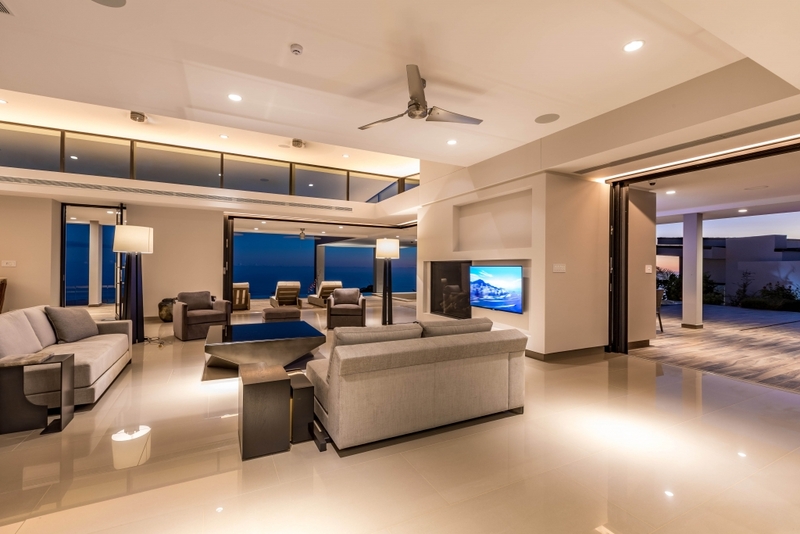 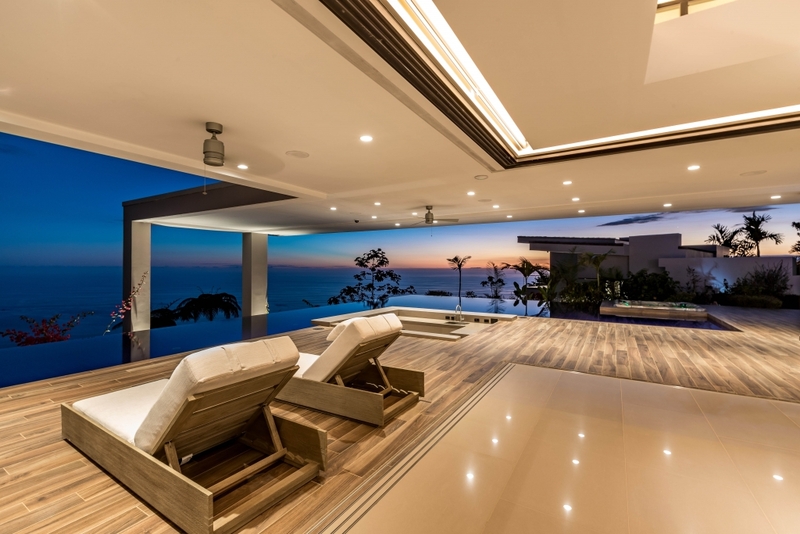 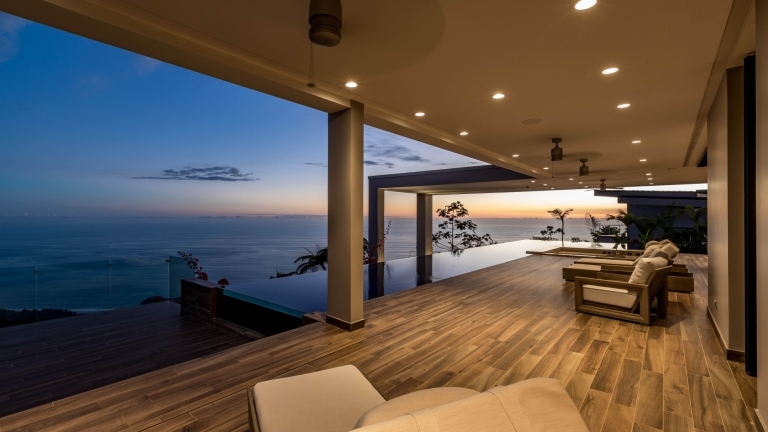 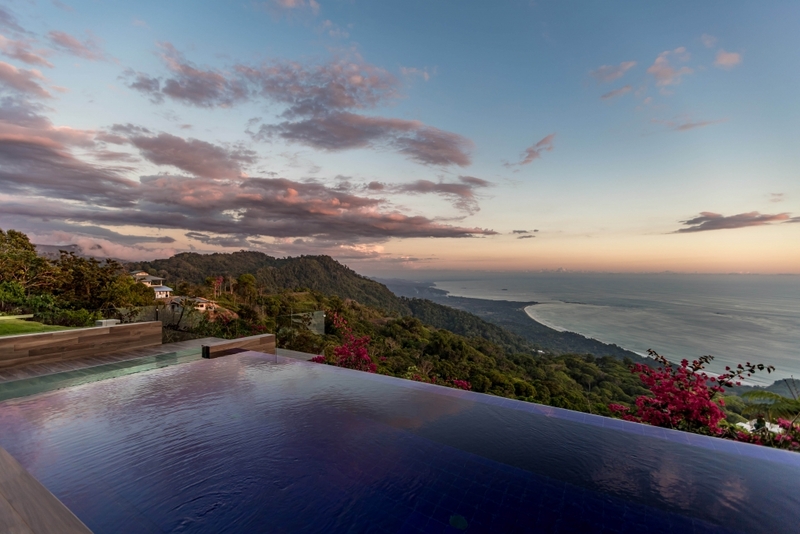 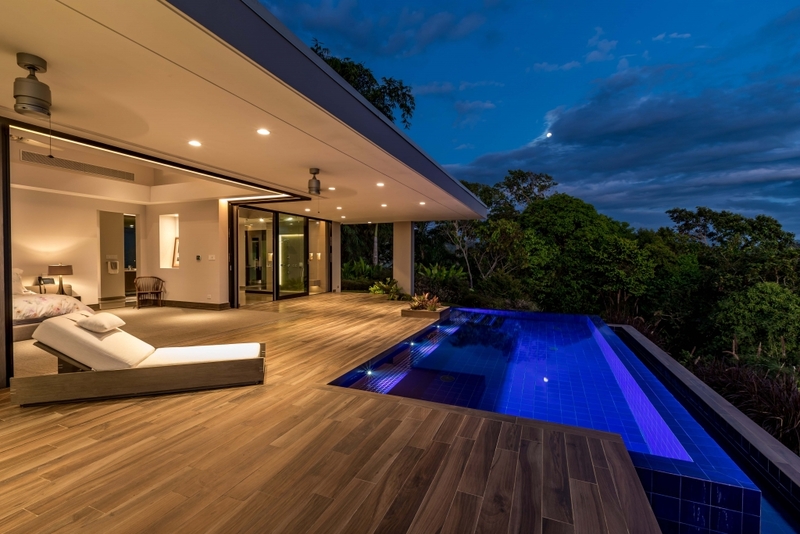 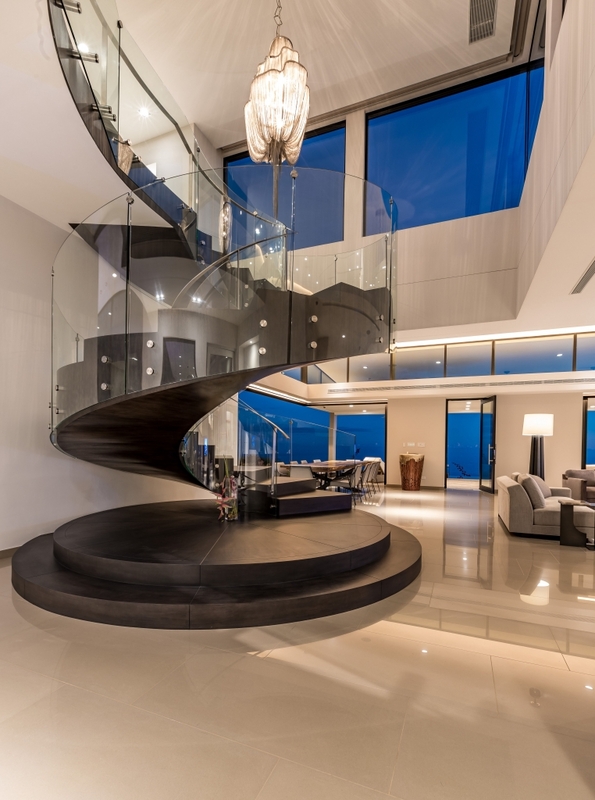 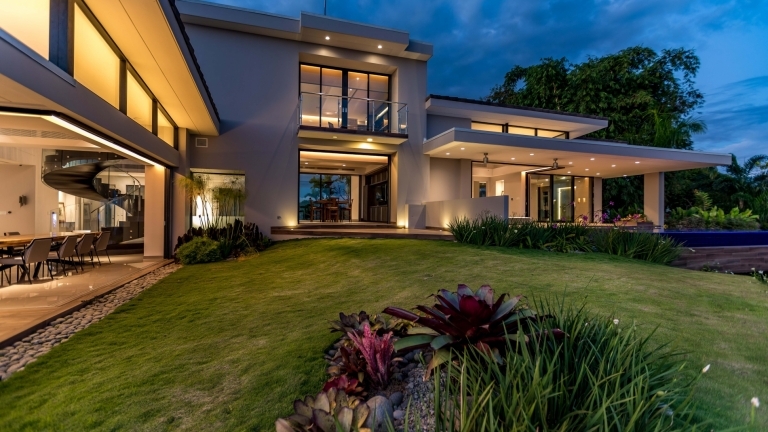 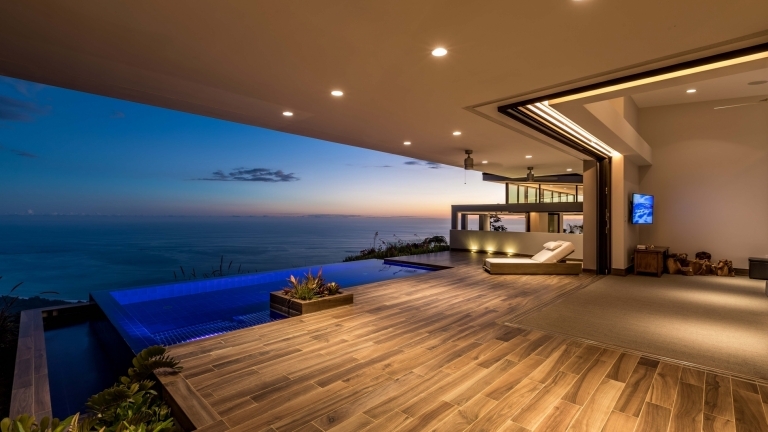 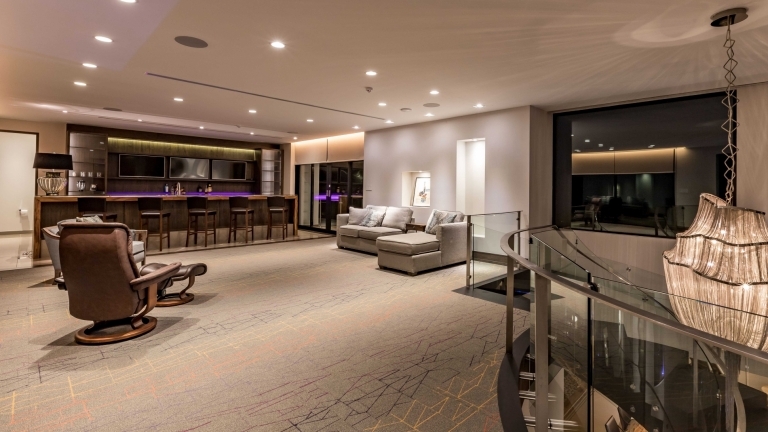 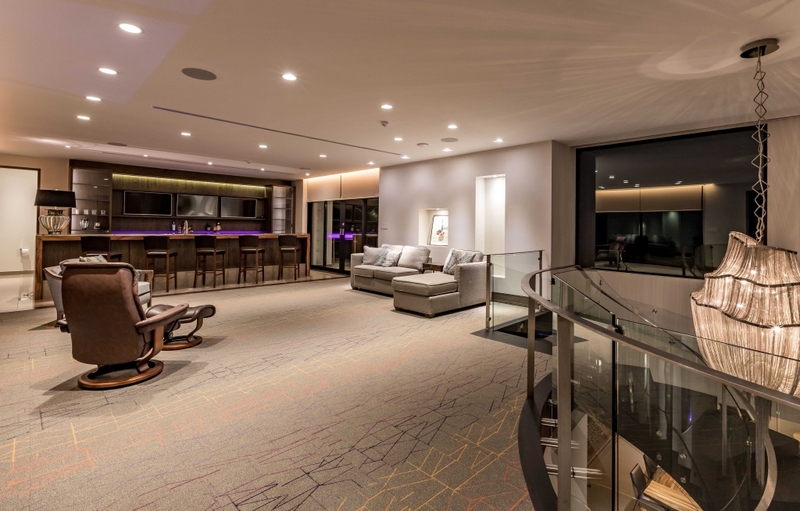 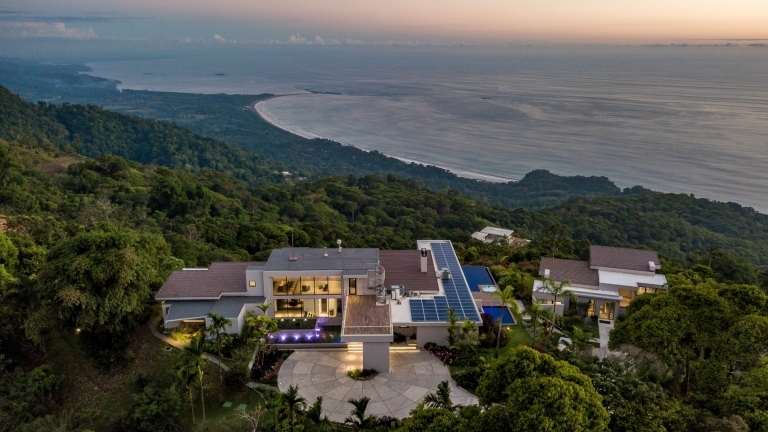 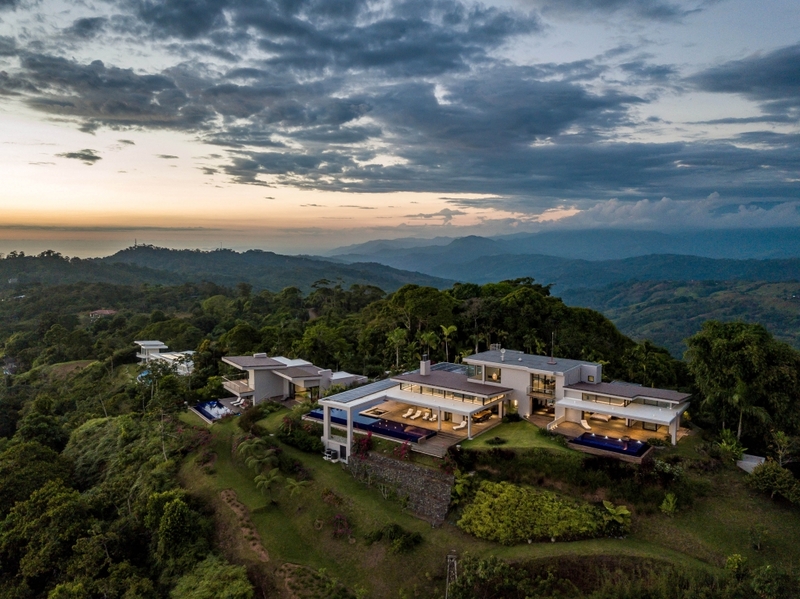 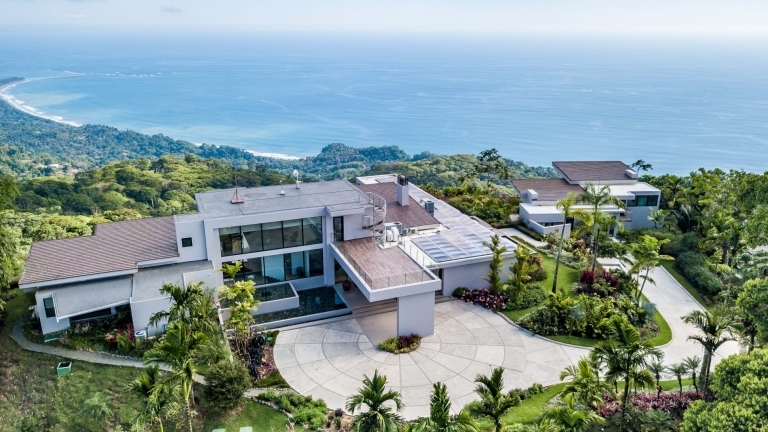 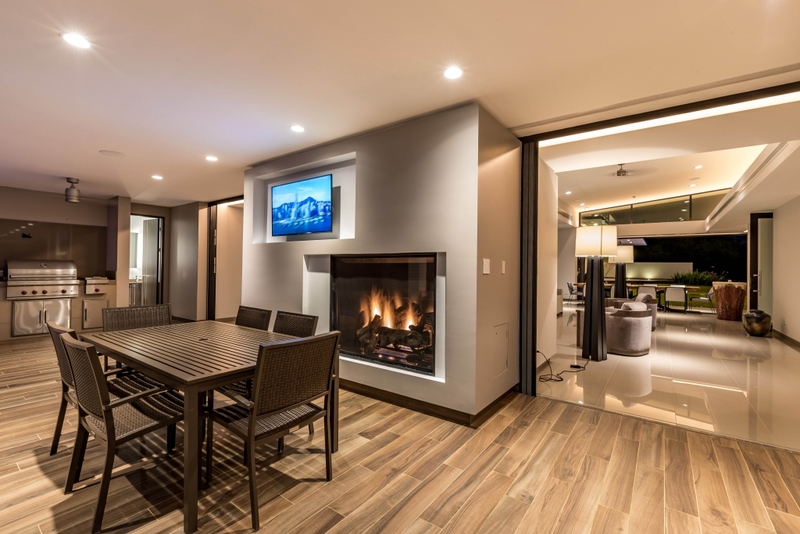 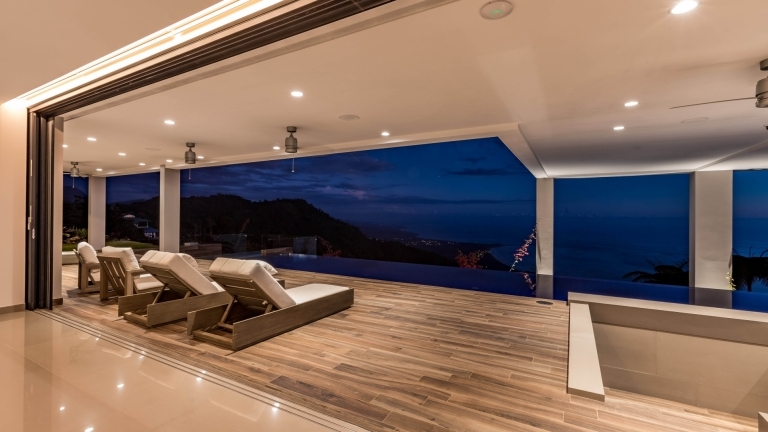 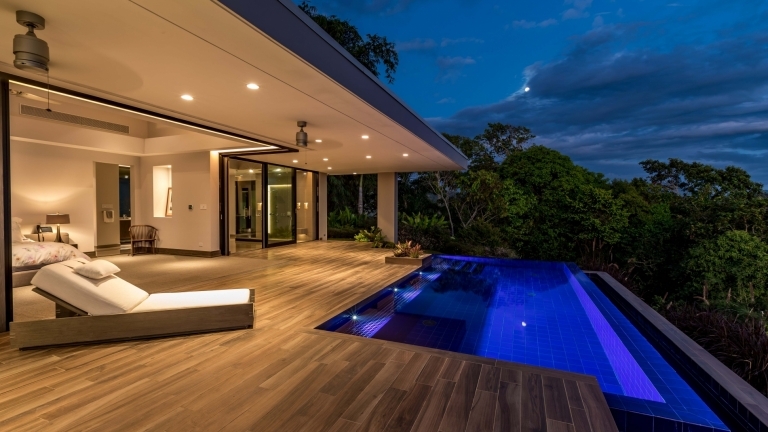 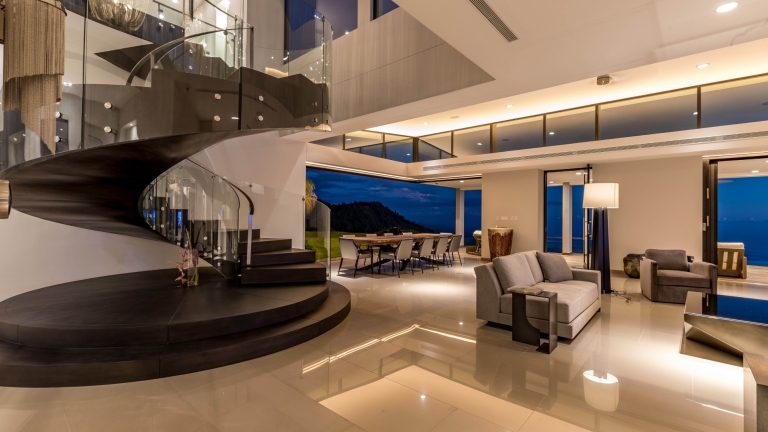 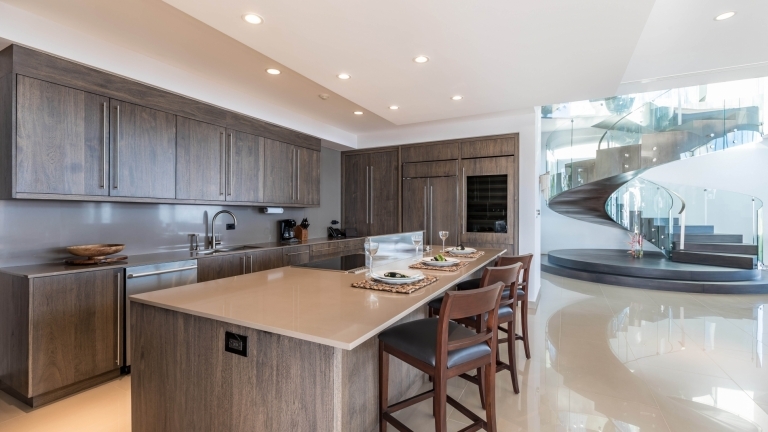 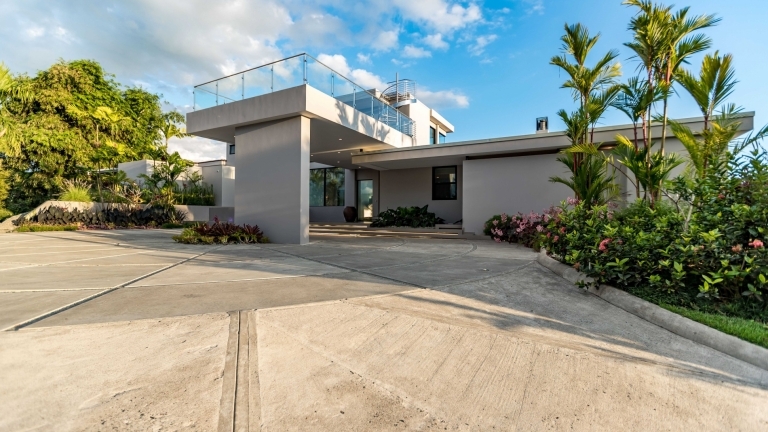 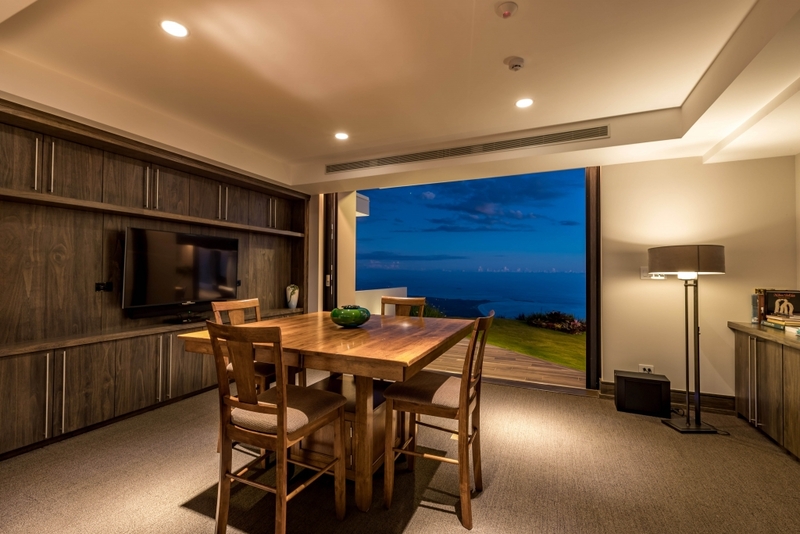 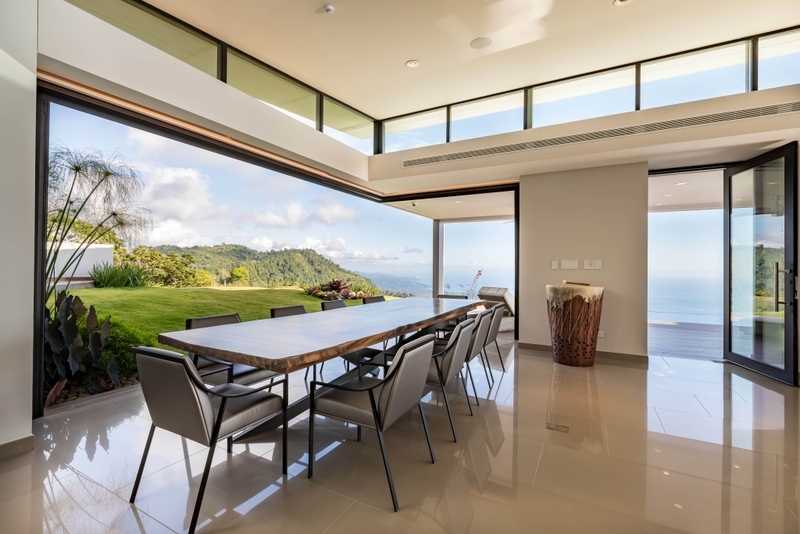 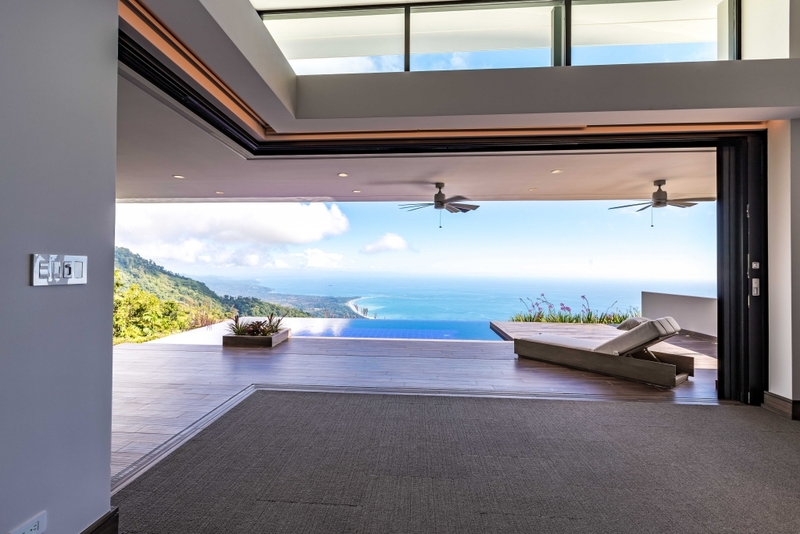 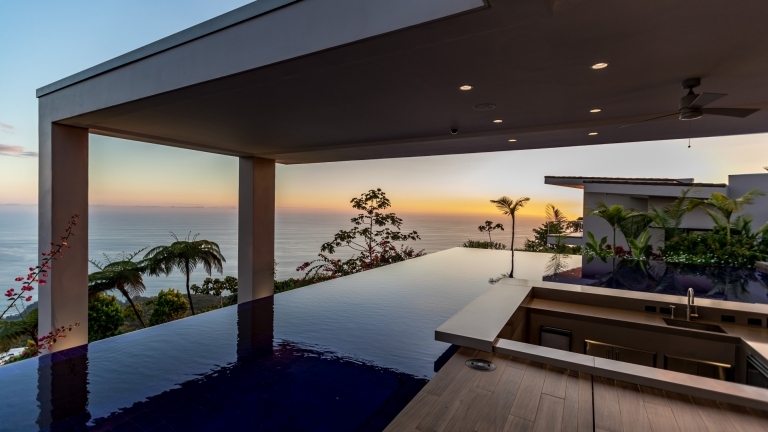 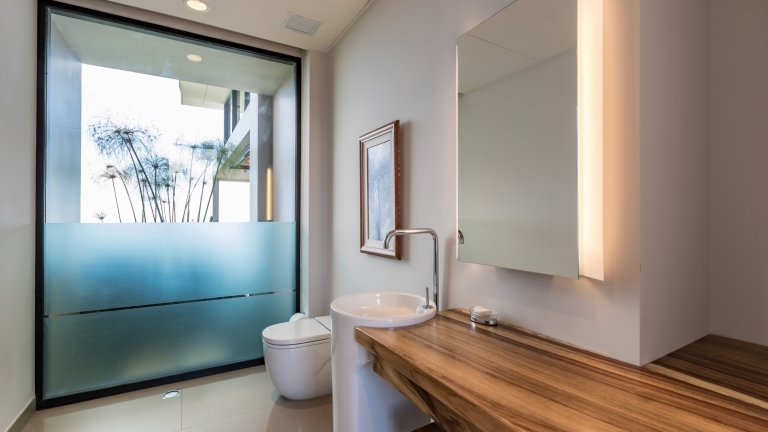 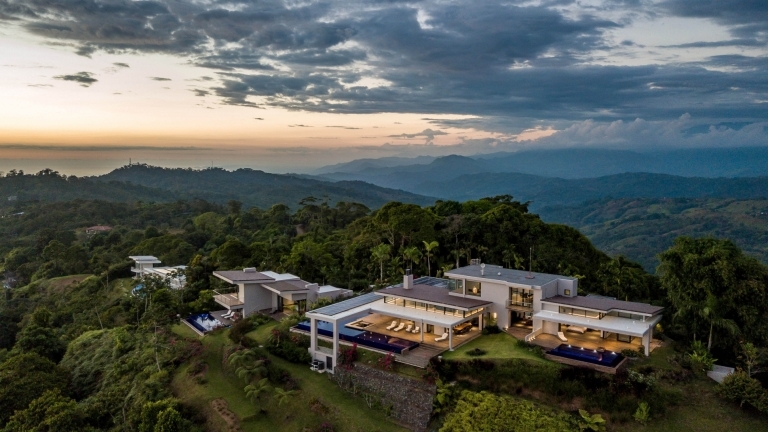 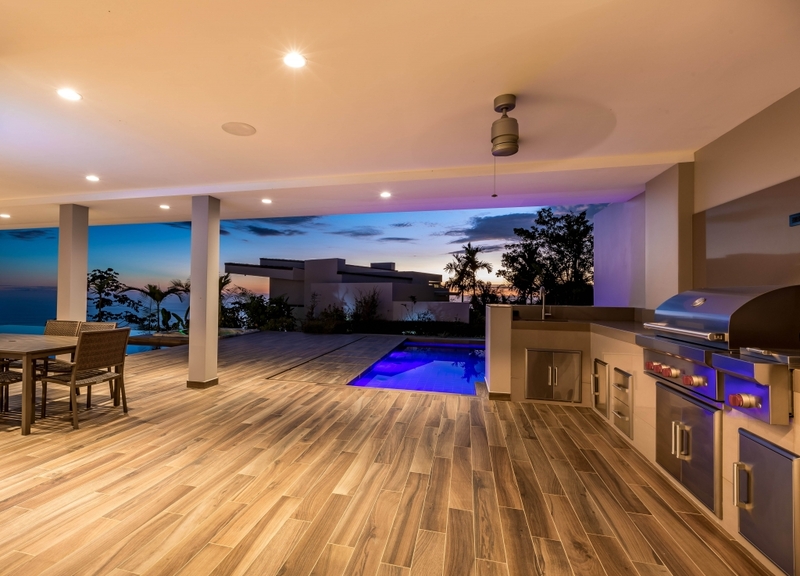 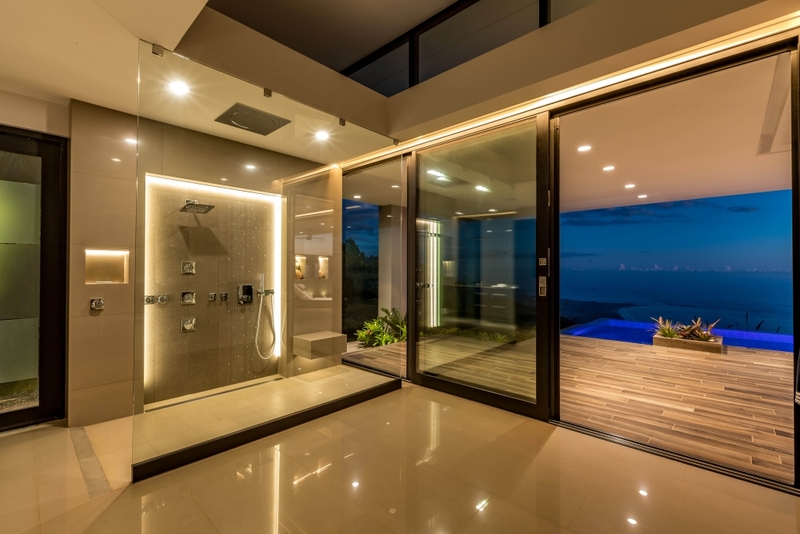 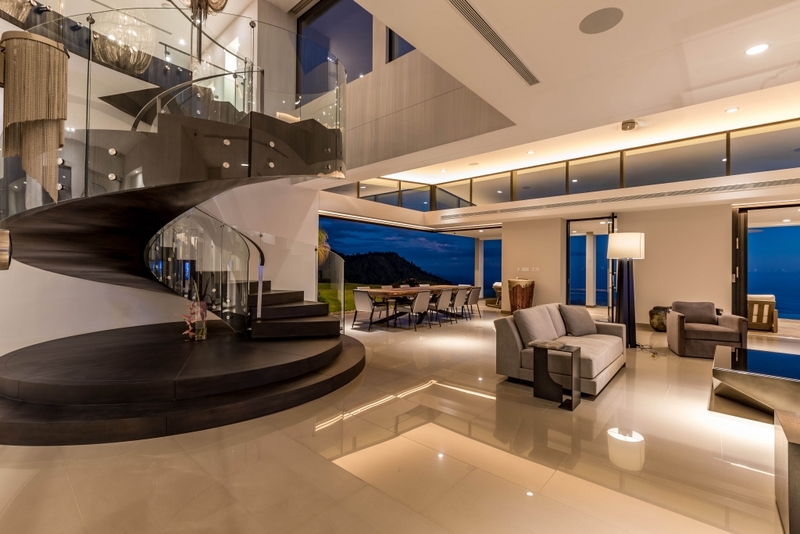 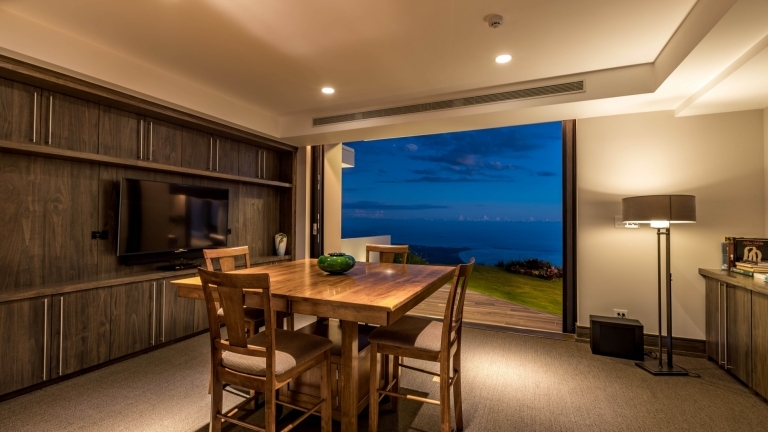 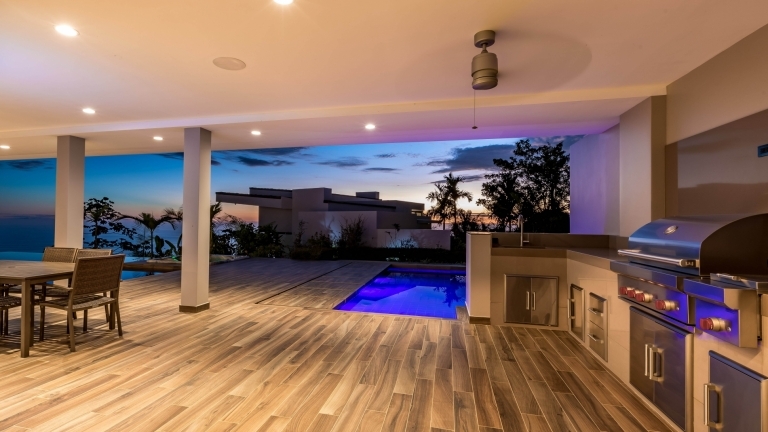 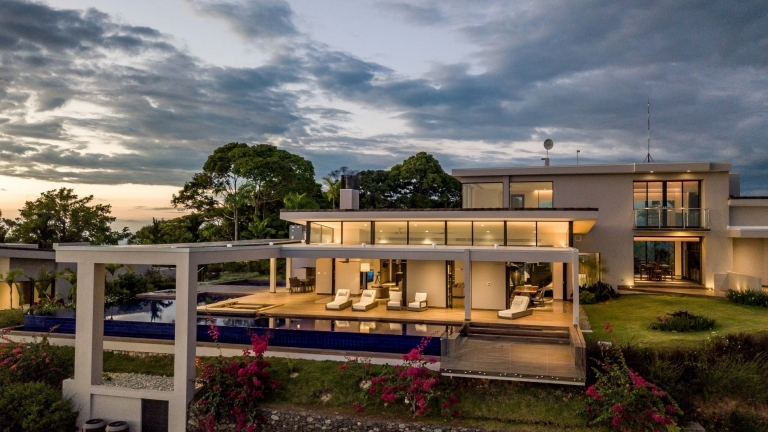 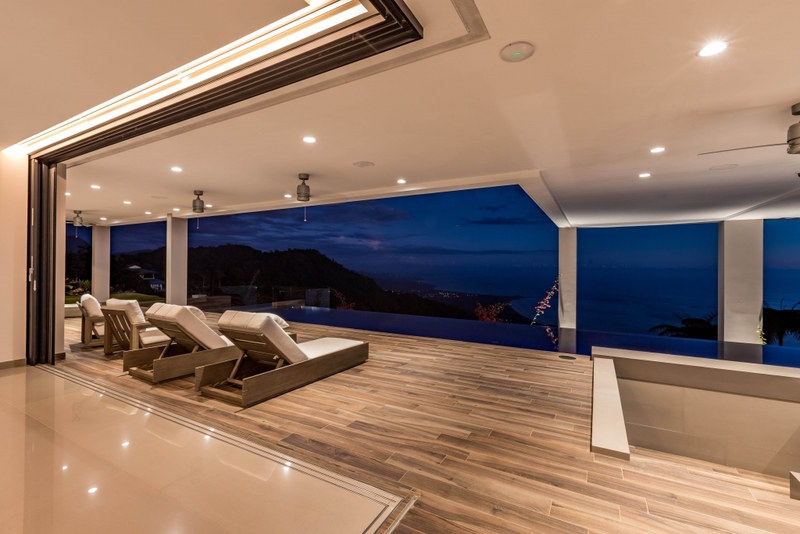 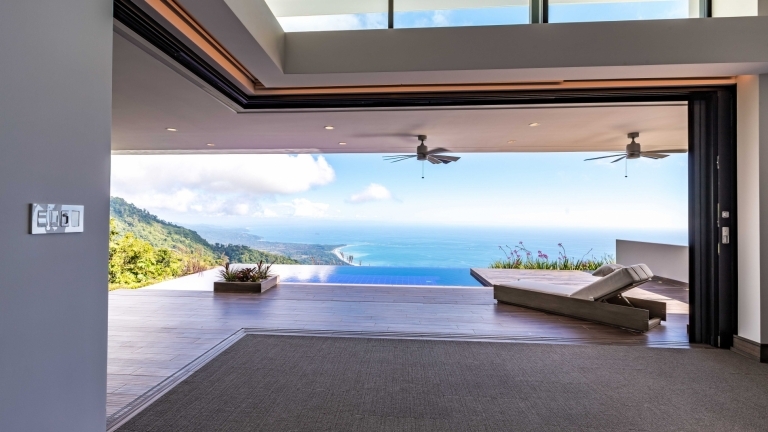 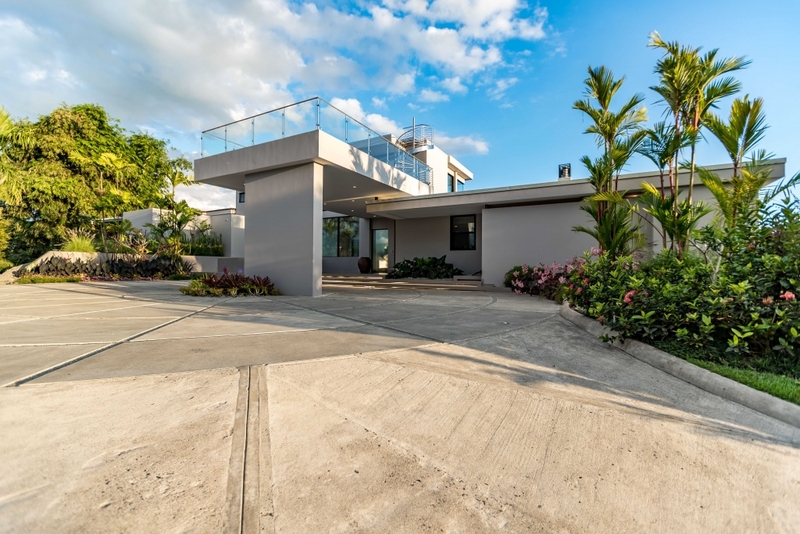 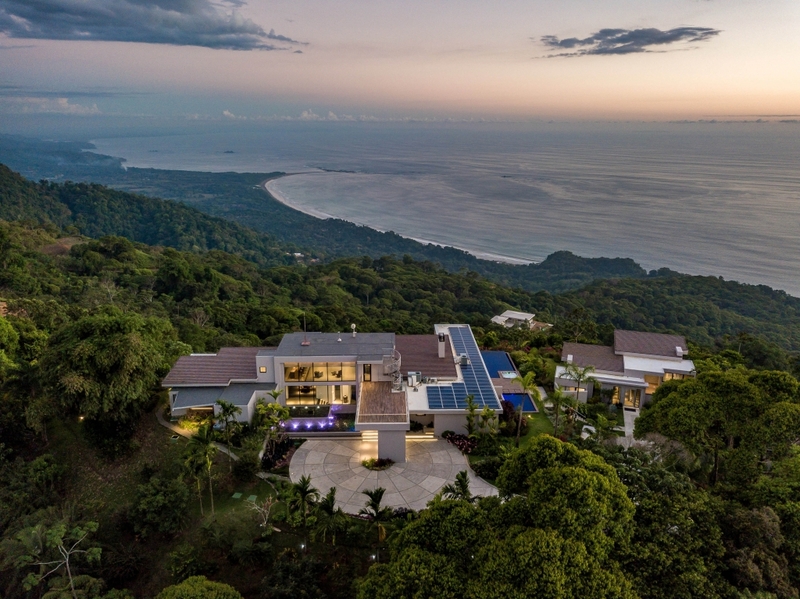 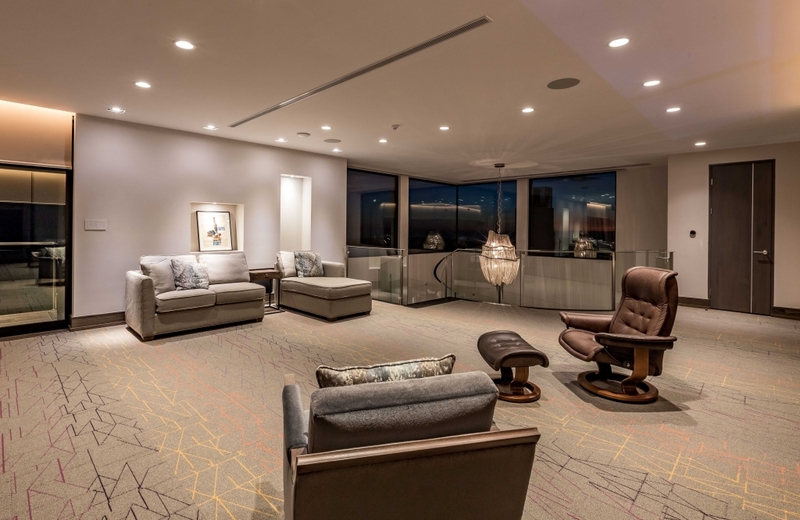 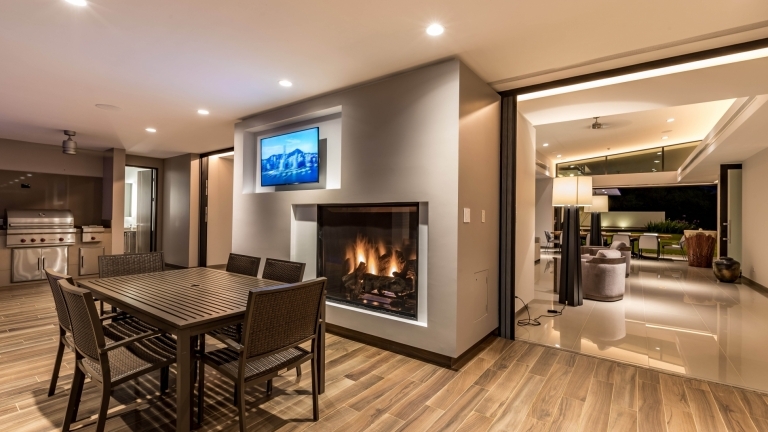 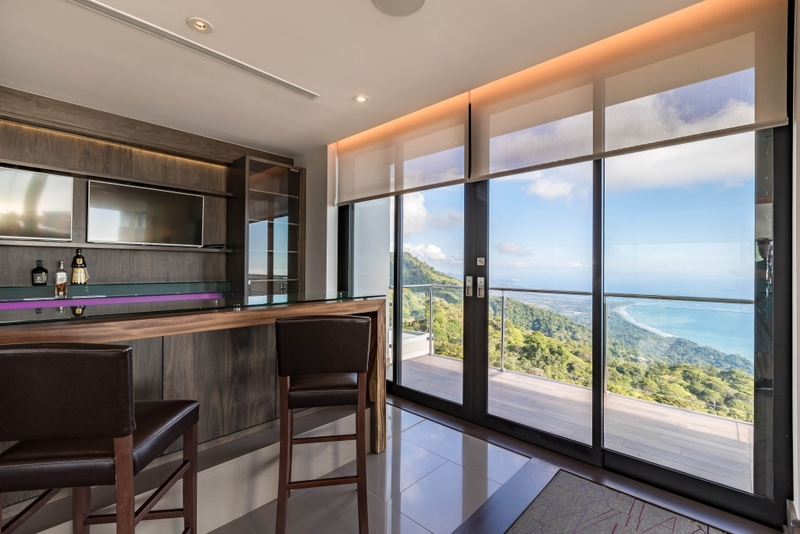 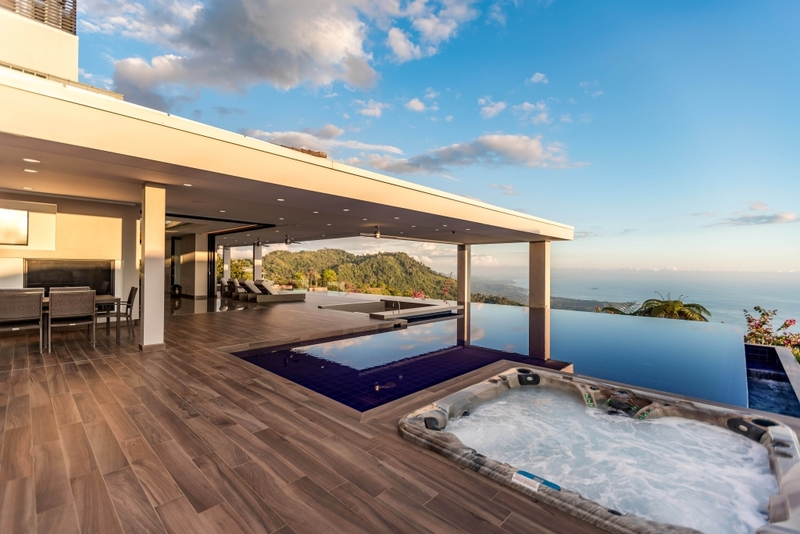 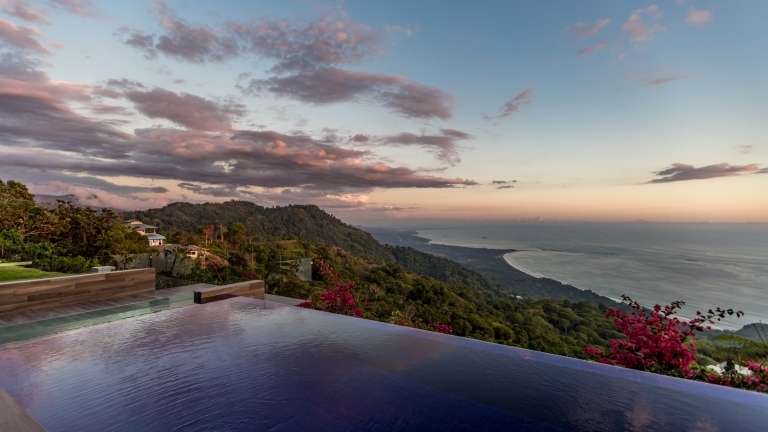 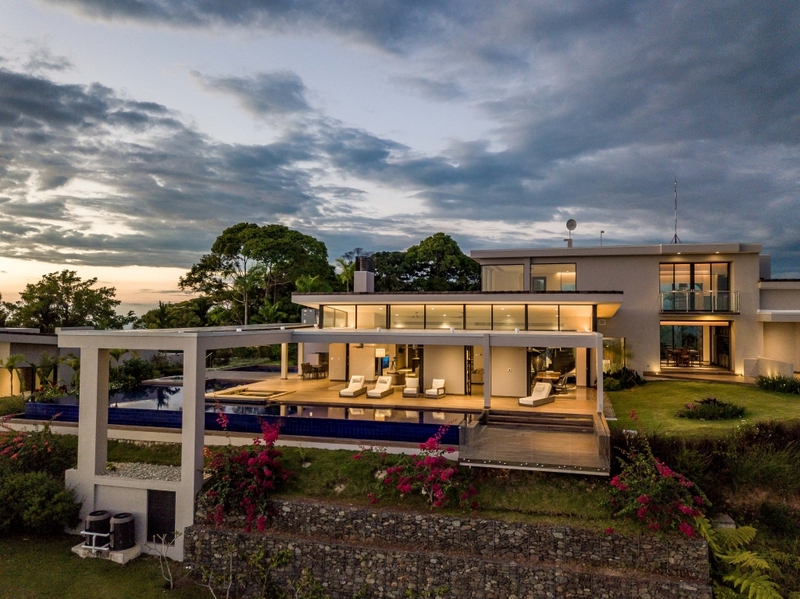 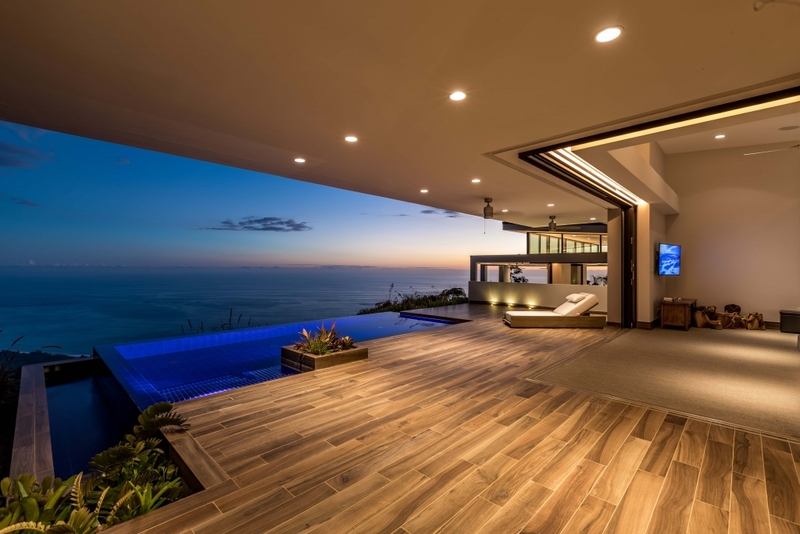 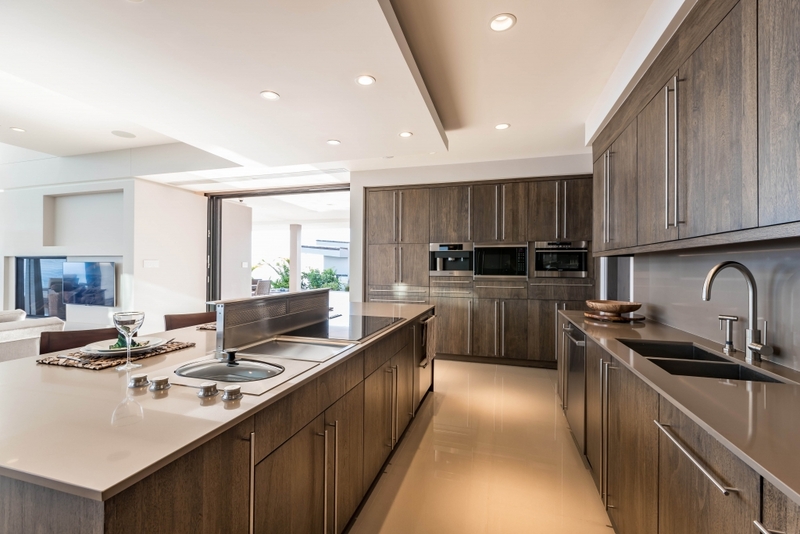 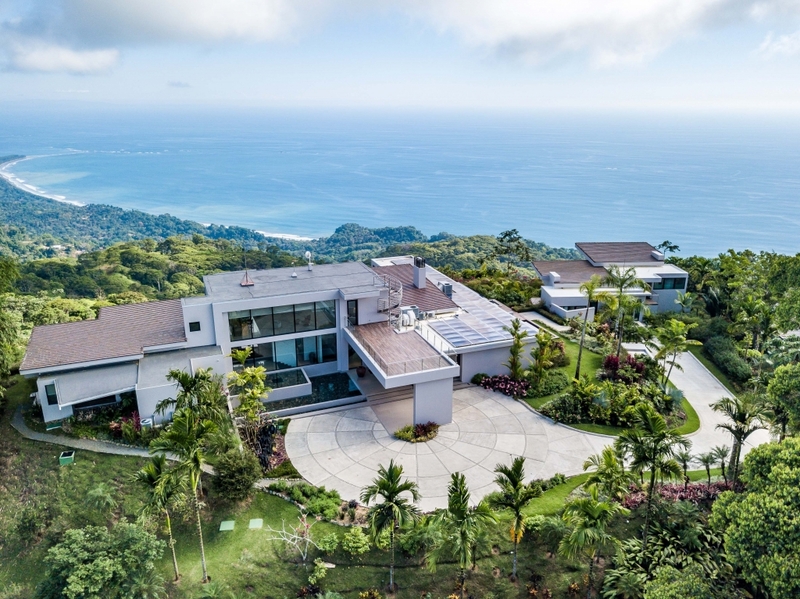 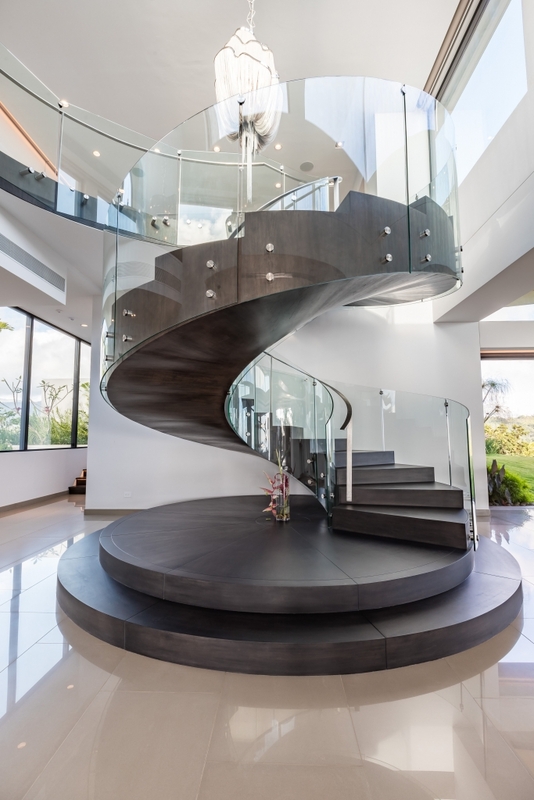 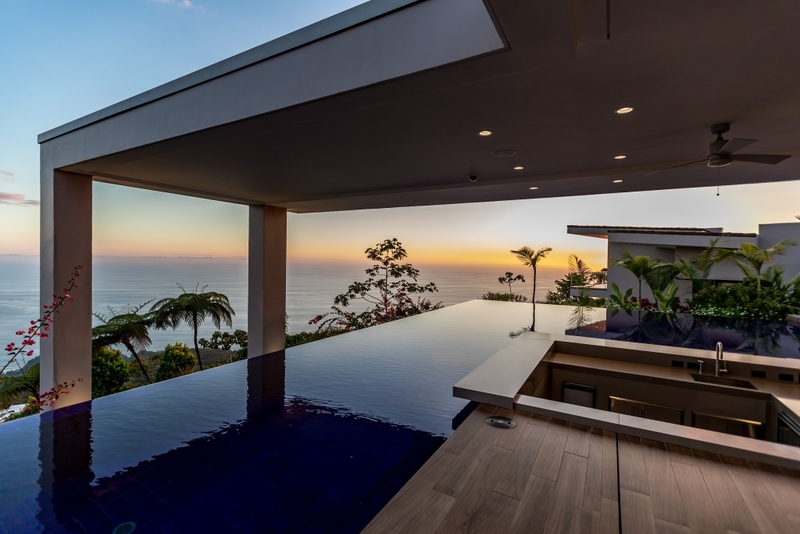 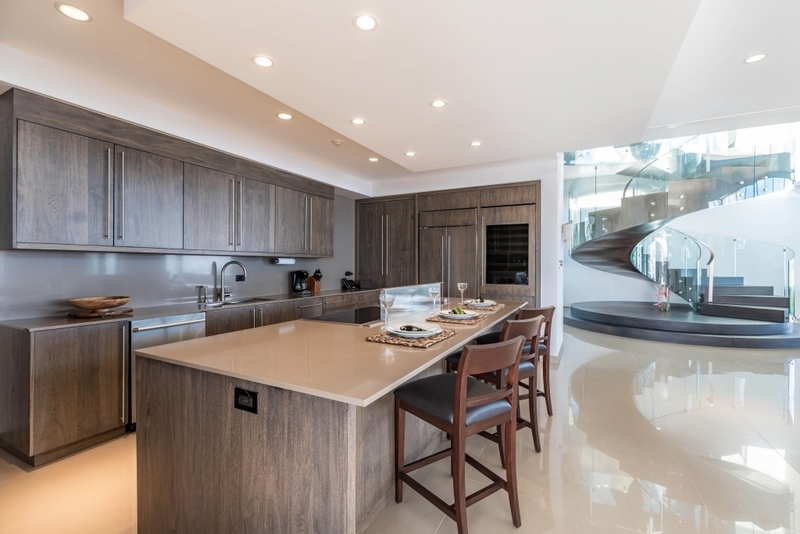 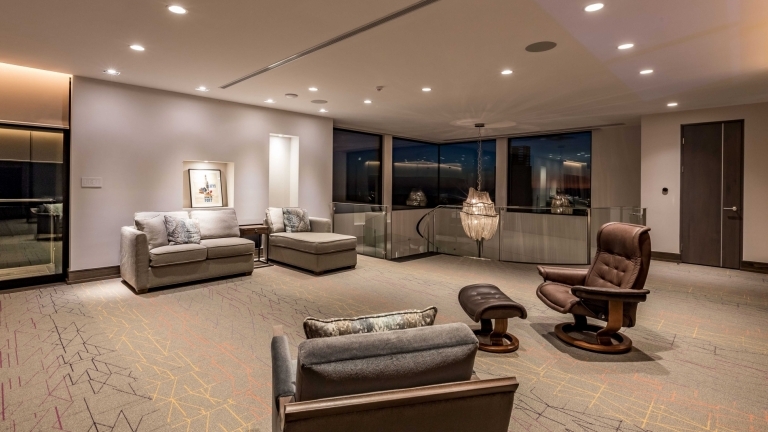 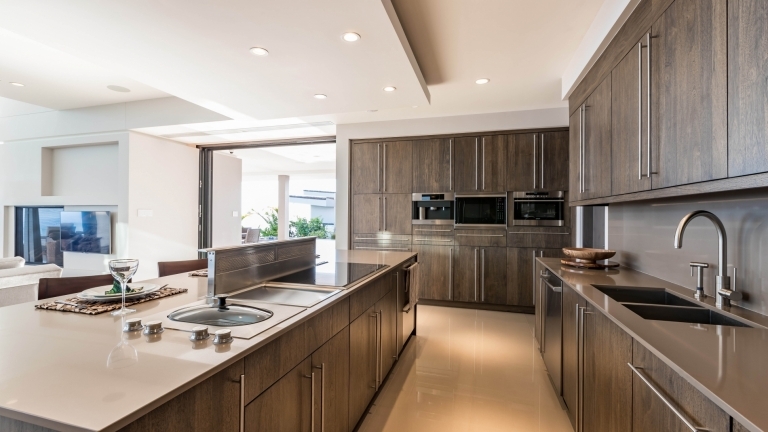 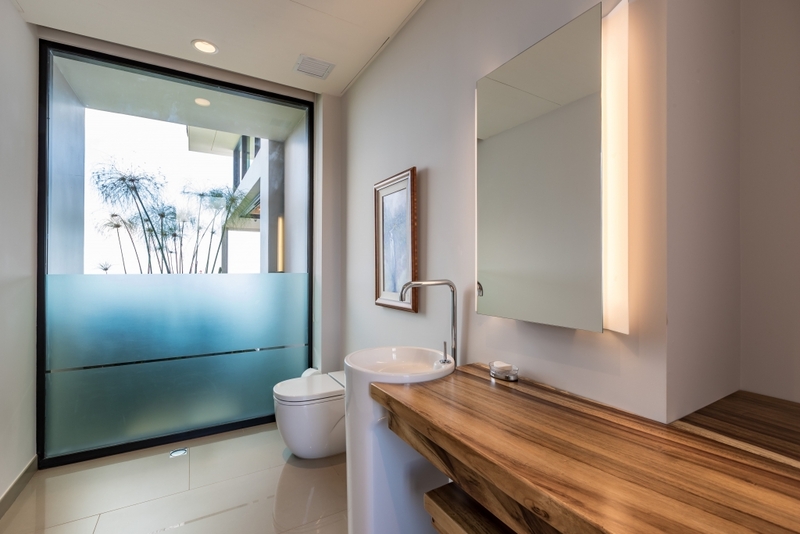 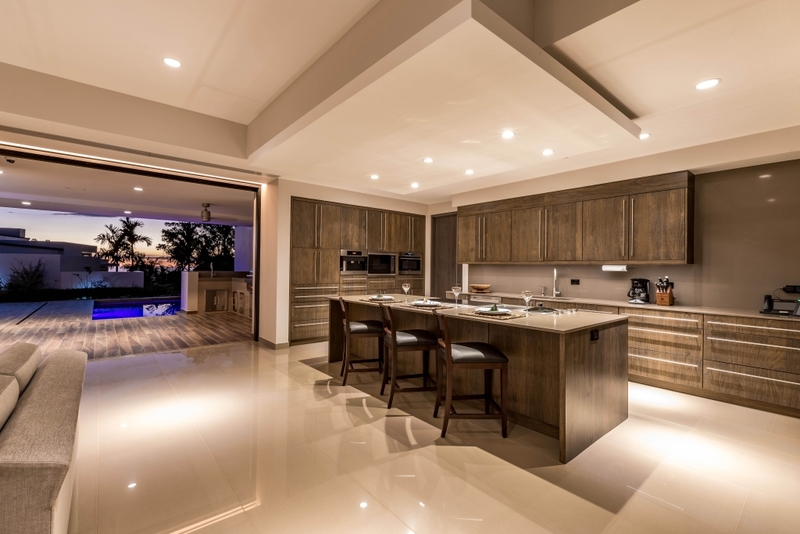 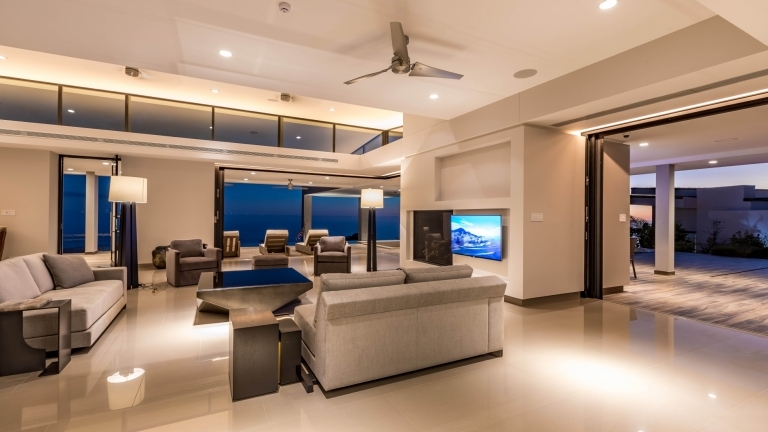 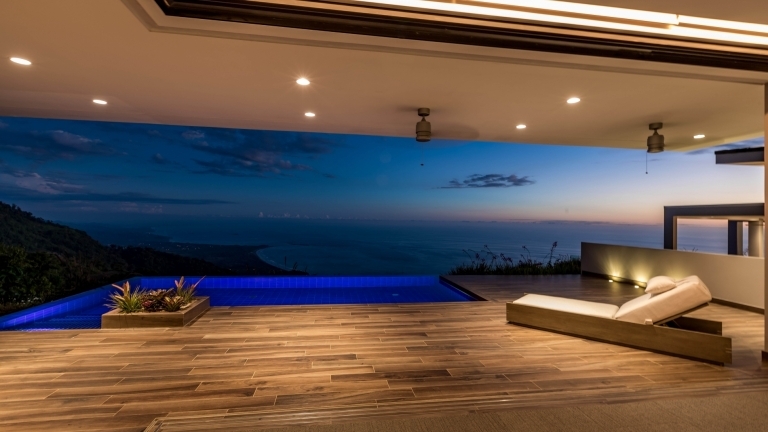 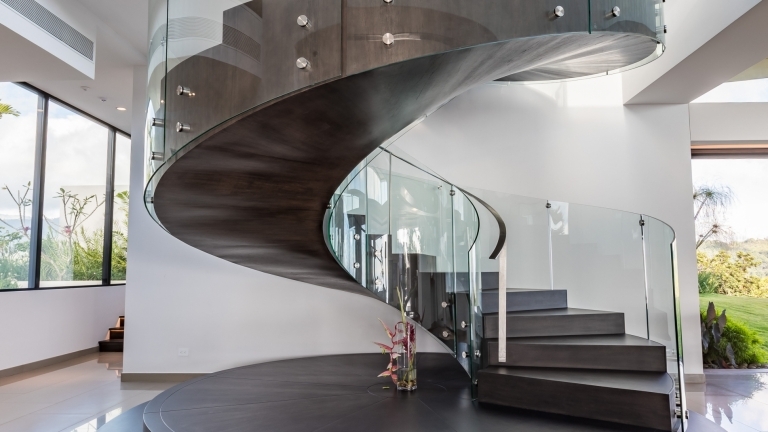 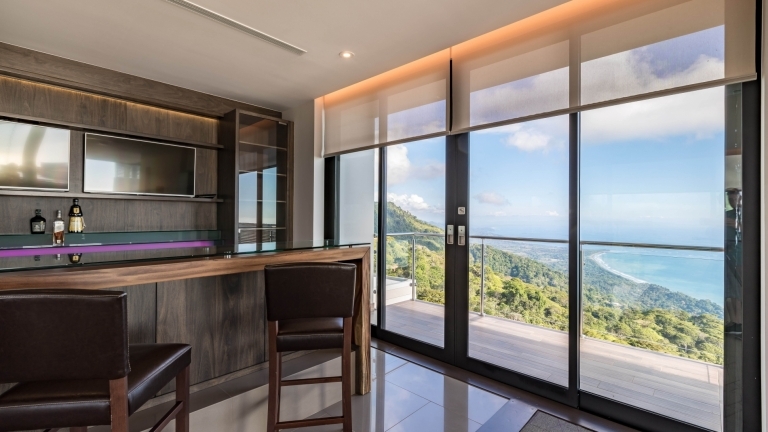 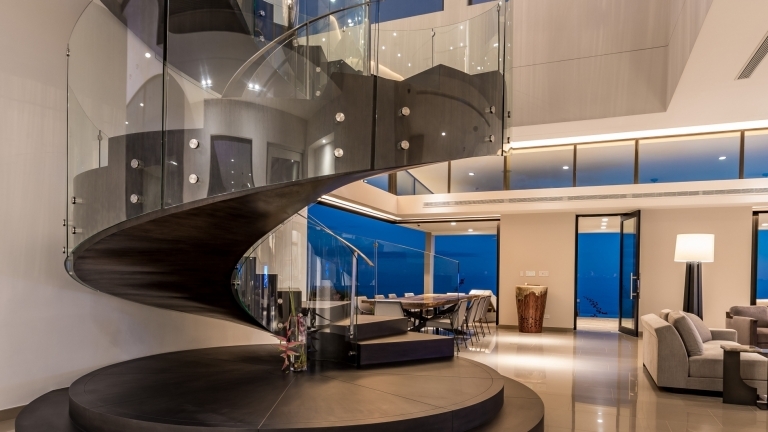 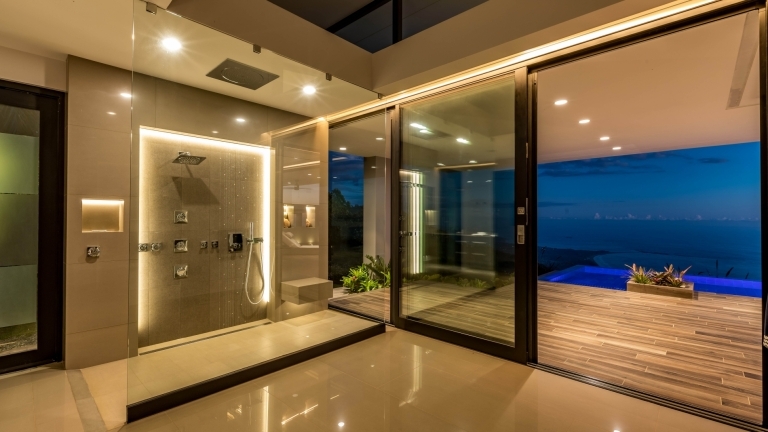 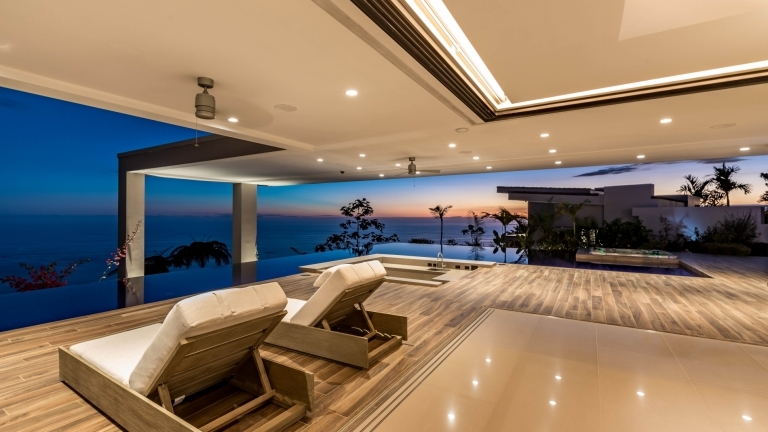 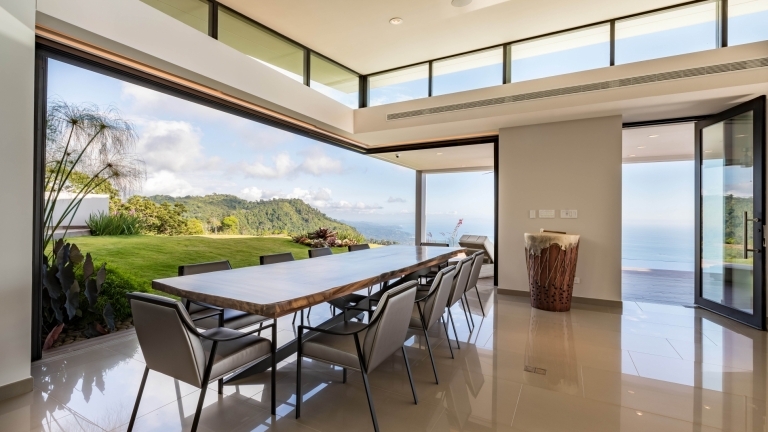 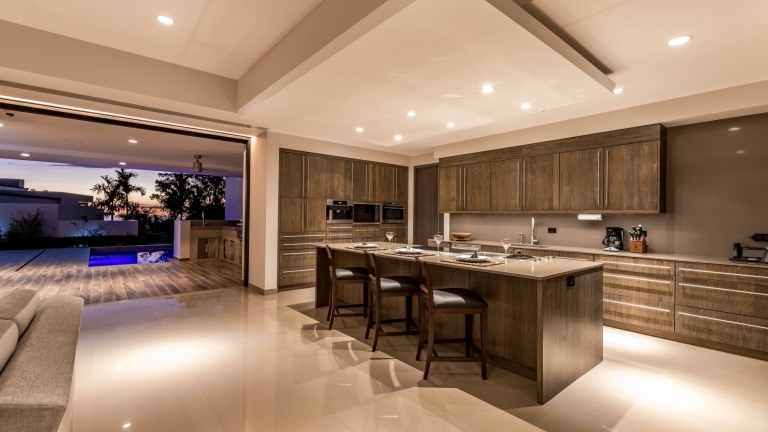 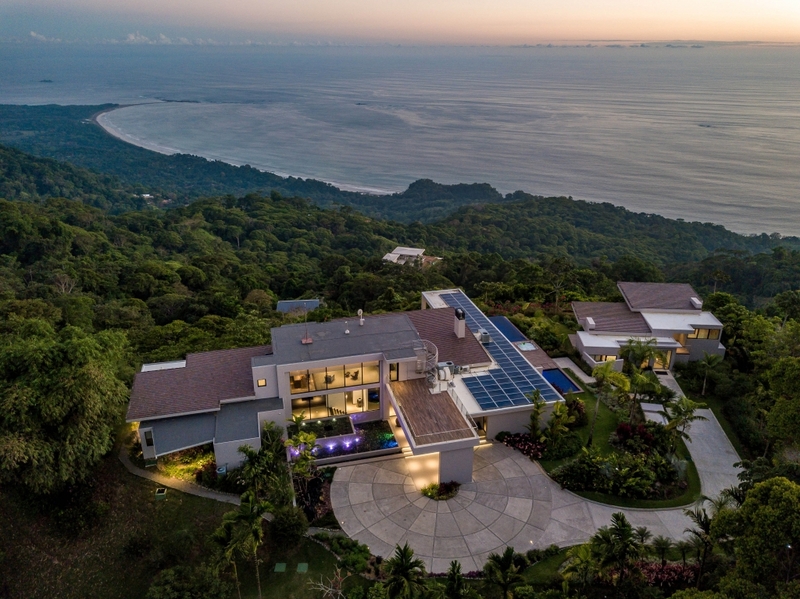 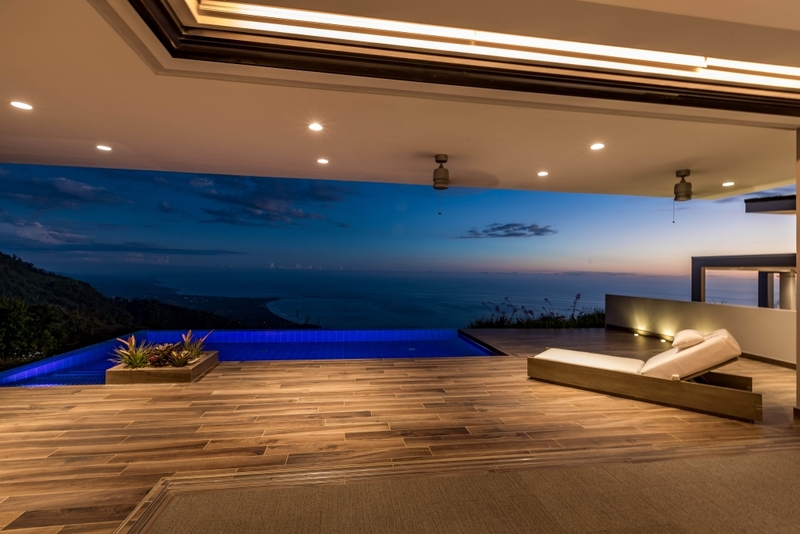 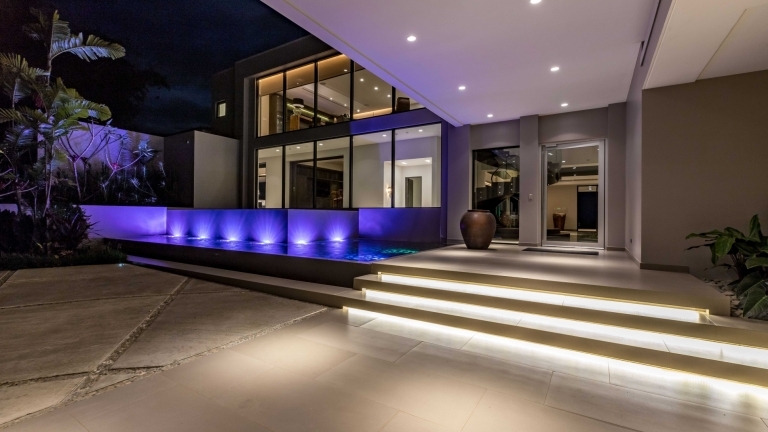 A company with global expertise in luxury residential, commercial, urban, recreational and resort development, builds upon its promise to develop thoughtfully-integrated projects in Costa Rica.